Desert Art’s also organize Workshop to teach different form of folk art’s, in a unique method-that is if some one want to learn a particular art from a folk artist, then you have to stay with that artist in his or her village, so one can understand the tradition & art in a close manner. 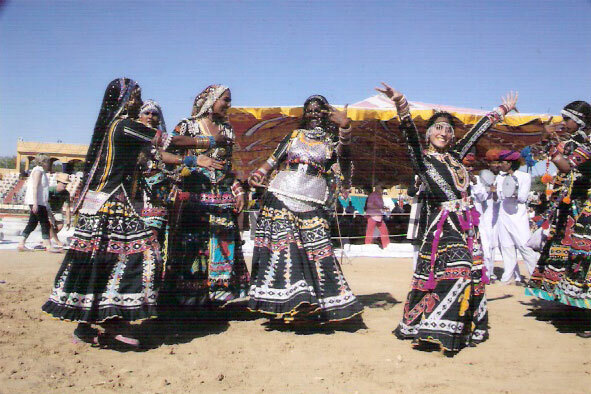 In addition desert art’s is also doing research on Rajasthan costumes, languages, paintings, architect, handicraft, different rituals of rural tribes! 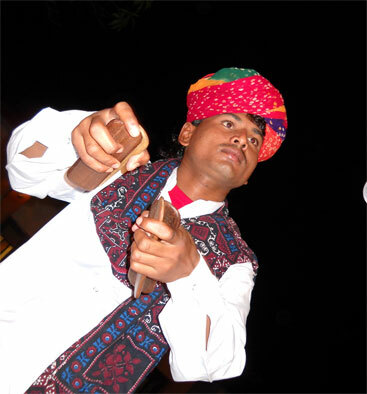 Have fun with some traditional Rajasthani musical instruments. 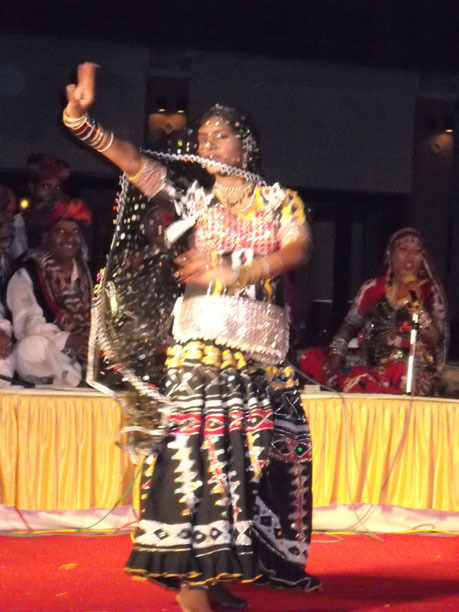 (Gypsy dance taught by traditional Kalbelia women).